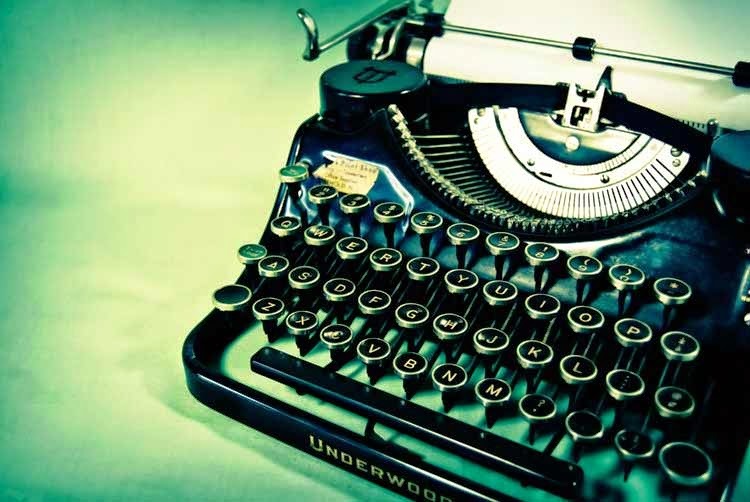 My First Time is a regular feature in which writers talk about virgin experiences in their writing and publishing careers, ranging from their first rejection to the moment of holding their first published book in their hands. Today’s guest is Kris Faatz (rhymes with skates), a pianist, writer, and teacher. Her first novel, To Love A Stranger, was a finalist for the 2016 Schaffner Press Music in Literature Award and was published in May from Blue Moon Publishers (Toronto). 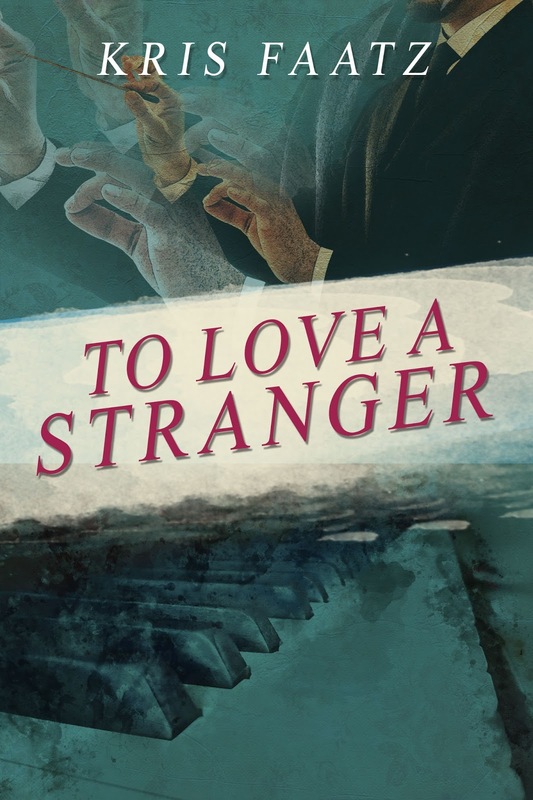 To Love a Stranger was inspired by Kris’s work as a professional musician and is set in the backstage world of the classical symphony. 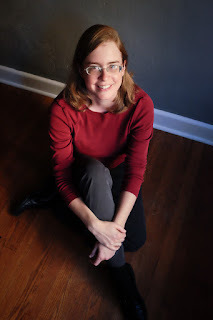 Kris’s short fiction has appeared in Kenyon Review Online, Potomac Review, Glassworks, Reed, Bluestem, and Luna Station Quarterly, among other journals. She lives in Maryland with her husband and feline contingent, and when not writing or music-making, can often be found hiking and exploring the outdoors. Visit her online, and check out her Storytelling and Sound blog on the links between writing and music, at https://krisfaatz.com. The summer before I started sixth grade, I first read Watership Down. Bits and pieces of the rest of that summer hang around in my memory: a day of camp here, a sleepover with my best friend there. Everything else, though, boils down to the story and the place where I read it: my grandparents’ house in the Pocono Mountains. My grandparents lived in Berwick, Pennsylvania, a small town that sits on the bank of the Susquehanna River and looks across at an even smaller town called Nescopeck. If you go there, and drive into town across the concrete span that used to be a railroad bridge, you’ll probably think this is Anyplace, America. From the outside, you would be right. If you had been a kid there, though, you would know a few other things. For instance, you would know that the sunlight up in the mountains is daffodil-yellow and as sweet as water. You would know that they don’t make the same kind of air anywhere else. It’s so crisp and clear that it should glitter. You would also know practical things, like the fact that Dalo’s Bakery on Freas Avenue makes the crustiest torpedo rolls and the softest, sweetest raisin-filled cookies. You’d know that if you want to watch a sunset, you should go up to the lake in the northwestern corner of town, and while you’re there you should toss crumbs for the little sunfish. If you had been a kid in Berwick, you would know, too, that the brick-walled library in town must be bigger on the inside than the outside, because any book you want is hidden somewhere in its maze of wooden shelves. The summer before sixth grade, I found Watership Down in that library. I checked it out, took it back to my grandparents’ house, and for the next four days I parked myself in my grandparents’ living room, with the tick of the grandfather clock on the wall to keep me company, and ate, breathed and slept words. I can’t say that summer was when I decided to be a writer. I didn’t settle on that for another twenty years or more, but that story took hold of me as no other ever had. When the summer ended, the story came back to school with me. It followed me along the shadowy floor-polish-smelling corridors of the junior high building–new territory for the new sixth grader–and infused itself into math problems and Spanish sentences. It came to my piano lessons with me and slipped into the music I played. It was the dialogue behind J. S. Bach’s Invention in A Major, and it was the angry heartbeat of Chopin’s Nocturne in C sharp minor. Junior high is the part of school that most of us remember as “thank God it’s over.” Somehow, even the popular kids weren’t having fun (though they didn’t let the rest of us in on that secret until years later). I was quiet and different, too much in love with books and classical piano music to belong anywhere. 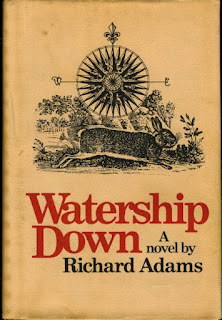 Watership Down became an anchor for me. Through it, I learned that stories could have a kind of power I had never imagined. I also learned about the power and authority of the storyteller. 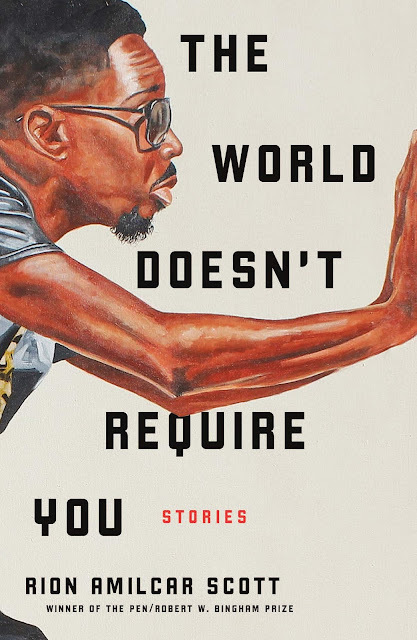 If you’ve read the book, you might remember Dandelion, the warren’s own storyteller, the keeper of his people’s history and, often, the source of their courage. I saw what he did inside the story, and I saw what the writer did outside it. Without meaning to, I found myself imitating the way Richard Adams wrote: the gentle voice, the depth of detail, the meditative, immersive tone. I didn’t know anything about him other than the book he had written, but for me, he was a hero. Fast-forward twenty-some years. My own first book, To Love A Stranger, came out in May 2017. I found my wonderful publisher, Blue Moon Publishers in Toronto, on my own, after much trying and giving up and trying again. (About that process: “thank God it’s over.”) But I think my eleven-year-old self would be proud, because whatever else she thought about doing with her life, she always knew that having her own name on a book cover would be the height of cool. To me, this milestone feels like taking a place at the table with the writers I love. Richard Adams, for instance, is up at the head of the table, and I’m a newbie at the foot, but we can sit there together. When I started writing my novel, close to ten years ago, I didn’t have Watership Down or Berwick in mind. I meant to tell a story about a character who had become so loud and insistent in my head that I had to try to put him on paper. I also wanted to send a shout-out to classical music, because by then I was a professional pianist and knew how increasingly tough it was for that art to find an audience. Berwick, though, had other plans. My character needed a hometown, and soon enough, fictional Westbury looked like a place I knew. The Weis Market had become an A&P, and the Church of the Immaculate Conception of the Blessed Virgin Mary was now St. Francis. I knew, though, exactly how the air in that place tasted and what the sunlight looked like. I knew that the majority of Westbury’s people had roots in Eastern Europe, like my grandparents did, and that they spoke with the unmistakable twang that belonged to the Pennsylvania mountains. These days, Berwick is more Anyplace than it used to be. People don’t have the same accent. The sunlight looks about like it does anywhere else. The place as I remember it is now only in my head, but stories–and storytellers–have power. Berwick was not the engine that drove my novel, but I’m glad to have put a piece of my memories into my first book. In my words, I send out seeds of the place I loved. In other imaginations, those seeds might grow. What a lovely, evocative essay. I feel I've spent a few moments in the Berwick of her youth. And I too was captivated by Watership Down as I have been by very few books (Philip Pullman's trilogy, His Dark Materials, comes to mind). 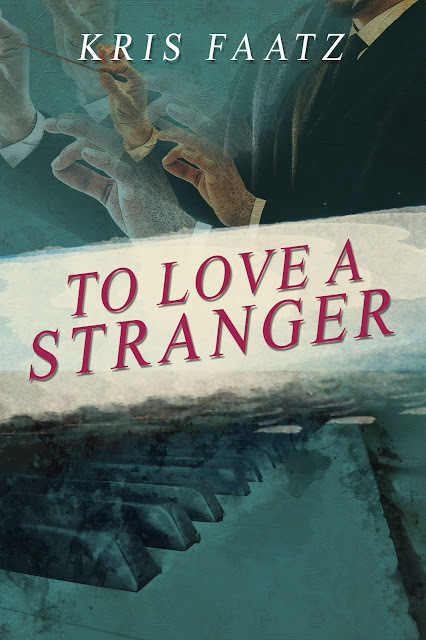 I will add To Love a Stranger to my to-be-read list.